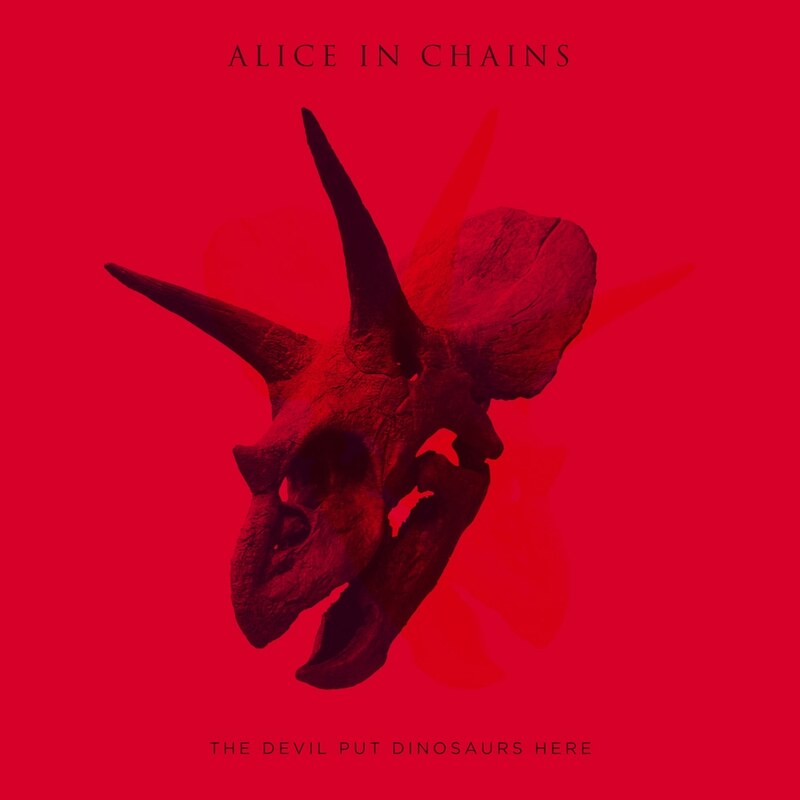 "They may be terrible paleontologists, but on The Devil Put Dinosaurs Here, Alice in Chains prove that grunge fossils can still churn out slithery menace." "The Devil Put Dinosaurs Here revels in being just a record. There’s no comeback, lineup reconfiguration, or memorial to be found here, only reminders of why an album from this band will always be welcomed." This 2013 release was the fifth album from the legendary hard rock outfit Alice in Chains, and their second since their 2005 reunion. The band features original members Jerry Cantrell and Sean Kinney as well as bassist Mike Inez and vocalist William DuVall.